As the debate polarizes America and the intensity of natural disasters ramps up globally, Balog finds himself at the end of his tether. Battling untested technology in subzero conditions, he comes face to face with his own mortality. 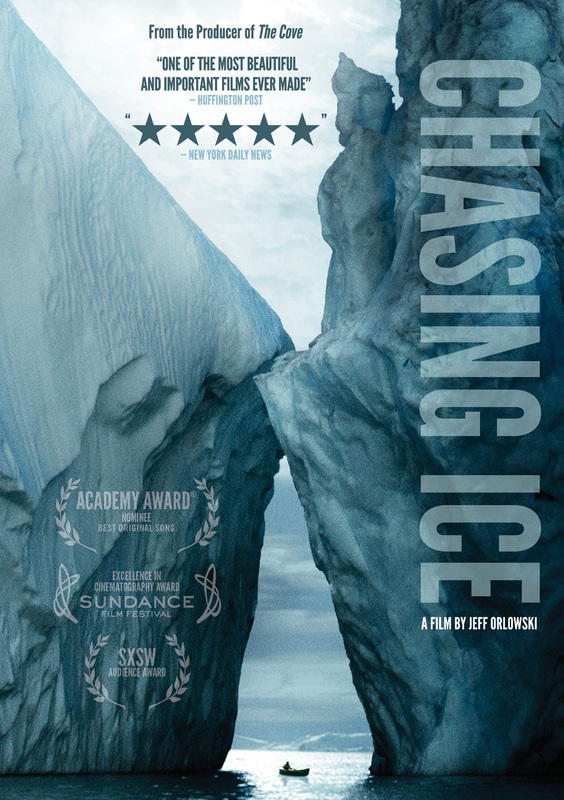 His hauntingly beautiful videos compress years into seconds and capture ancient mountains of ice in motion as they disappear at a breathtaking rate. 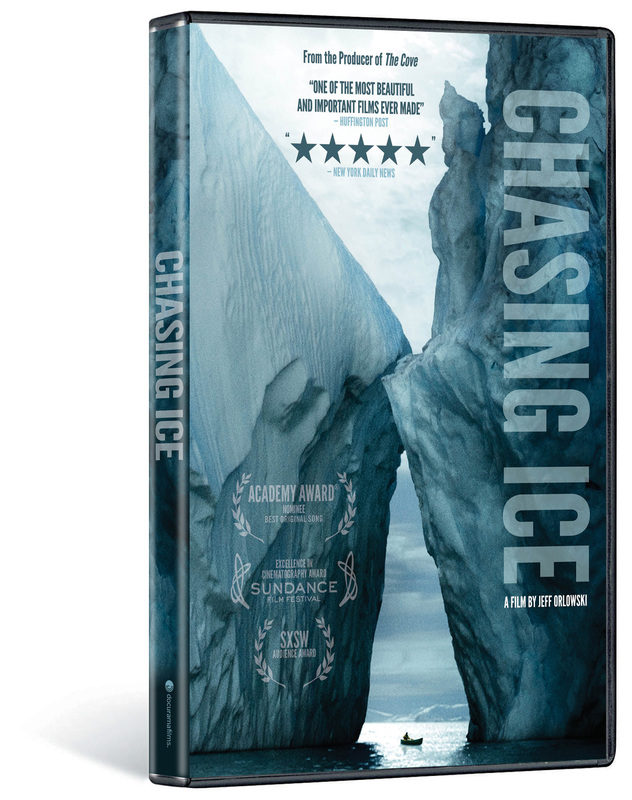 CHASING ICE depicts a photographer trying to deliver evidence and hope to our carbon-powered planet.